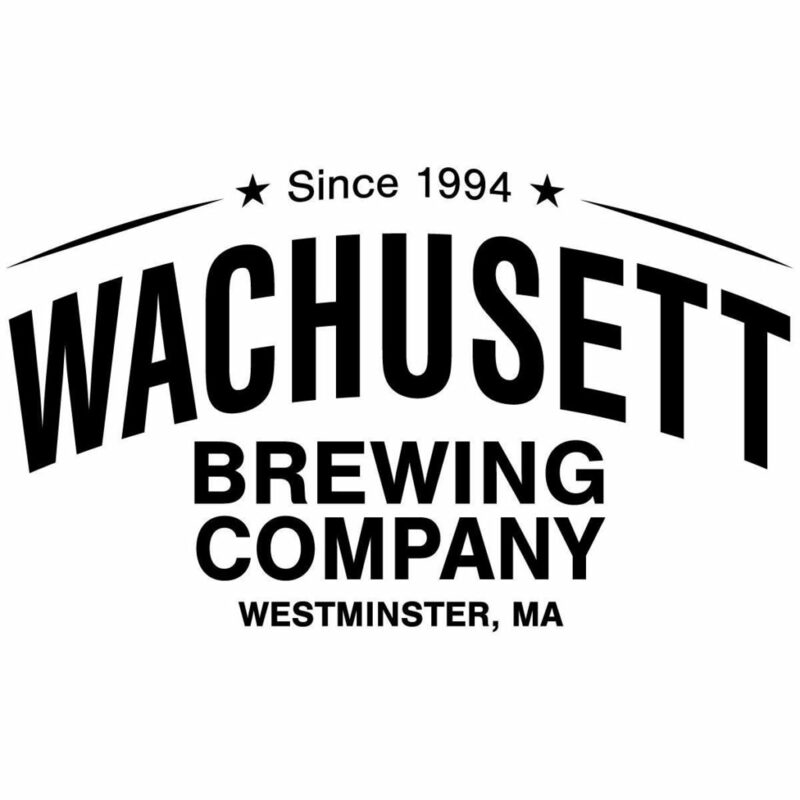 Wachusett Brewing Company is bringing back its original IPA (nicknamed “Purple”) that they first brewed in 1995 in support of National Rett Syndrome Awareness Month this October. 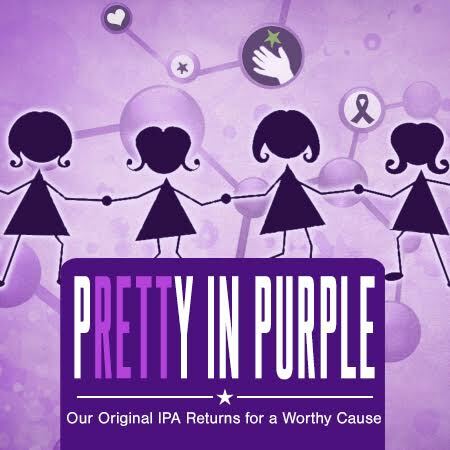 Named “Pretty in Purple” in its reincarnation, all proceeds from sales of this IPA will be donated to Rettsyndrome.org. 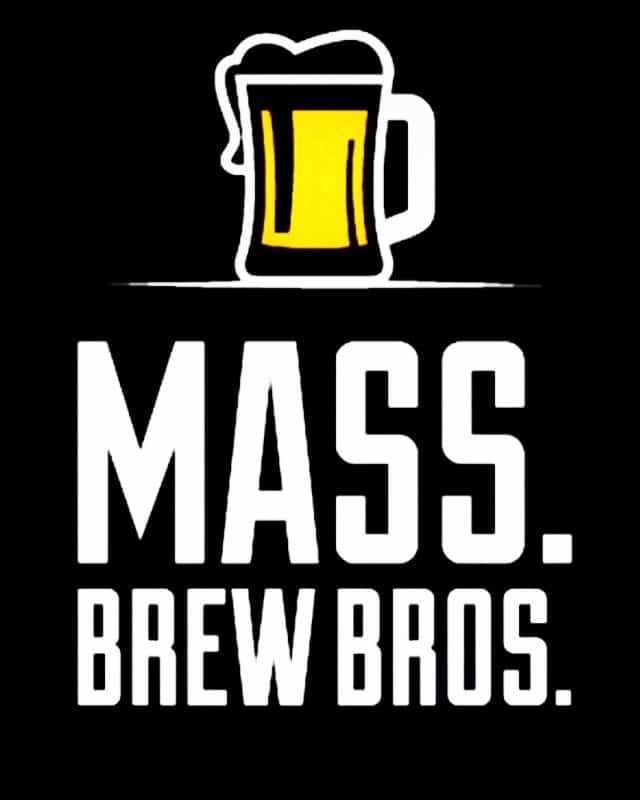 “Purple is one of the beers we still get asked the most about” said Ned LaFortune, Founder and CEO of Wachusett Brewing Company. “We made our first batch of it on my family’s farm right here in Westminster and it remains one of my personal favorites to this day. To bring it back 23 years after we first made it and now have it help contribute a positive impact for the Rett syndrome community is amazing to me.” LaFortune concluded. “We could not be more excited about this partnership” said Rettsyndrome.org Executive Director Melissa Kennedy. “A girl is born with Rett syndrome every two hours. The funds raised by Wachusett will help us with our goal to fund research to help find a cure and provide support to families who are impacted by this devastating disorder.” Kennedy concluded. “Pretty in Purple” will be available for sale at the Wachusett Brewery’s tap room and retail store in Westminster, MA for the month of October. As a major private funder of Rett syndrome research, Rettsyndrome.org has funded over $44M in high-quality, peer-reviewed research grants and programs to date. The organization hosts the largest global gathering of Rett researchers and clinicians to establish research direction for the future. Rettsyndrome.org, a 501(c) 3 organization, has earned Charity Navigator’s prestigious 3 star rating year after year. To learn more about our work and Rett syndrome, visit www.rettsyndrome.org or call (513) 874-3020.